Joan Poltack and friends have found another creative, cost effective and fun way to brighten the tables at the Manchester Soup Kitchen. 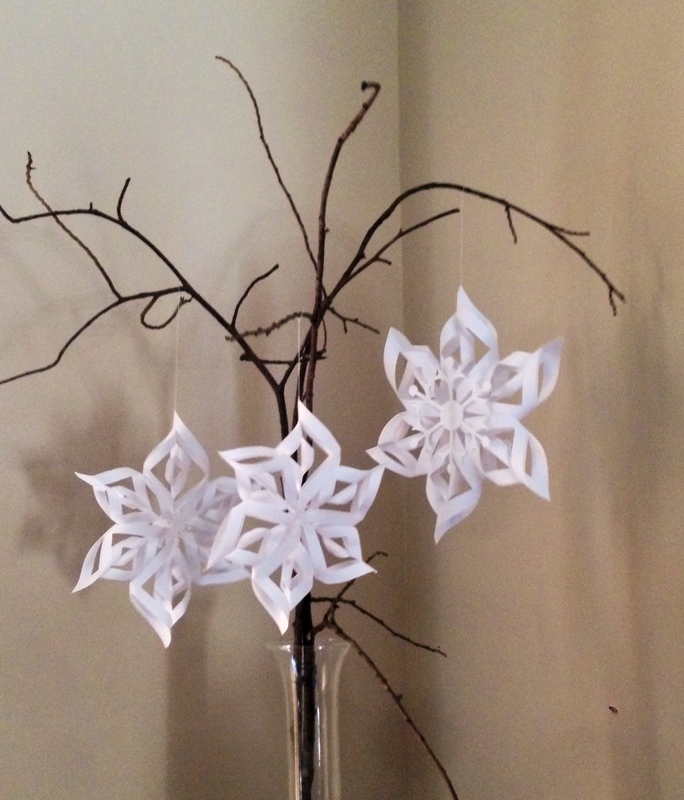 Join in January 6th at the library for a fun session making paper snowflakes like the ones shown here. There will be a sign up sheet and more details at the general meeting soon.